A most serene and beautiful honoring Mo. I feel his influential energy will be with you forever Mo & I for one, hope to see his pawprint somewhere in some of your future artworks. The honesty seedlings are thriving I see……& your collaboration with other works looks like a fitting tribute to your boy. the smoke spirals upward….love the Inktense….perfect…. incense … and inktense …. (((Kristin))) it’s just before dawn, have stitched the grape vine tendrils onto the ends of the iron sticks, will take photos soon! Ahhhh, dear Ariel … resting there, but not really : always in your hearts ! Oh Ha Dee! in an altered state of consciousness at the tender age of 17 I saw a very large older woman covered in tattoos at the beach, that vision put me off the idea of getting a tattoo for life! Too funny! And we be old now too, so there’s that. 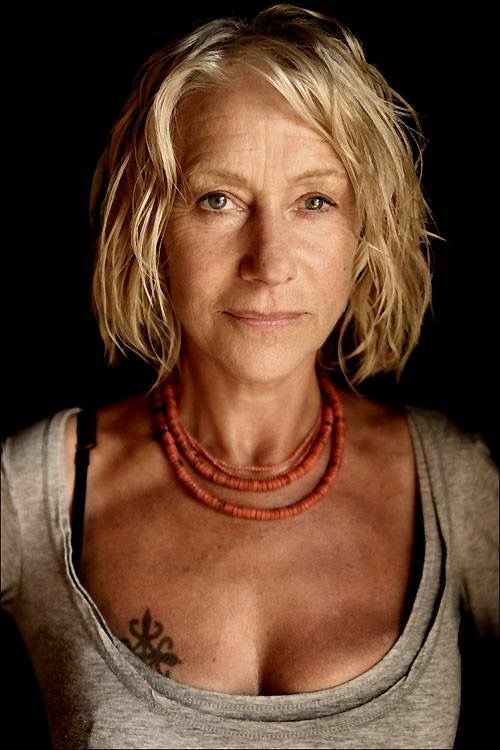 I recently saw a photo of Helen Mirren that made me rethink the idea for a nanosecond. Ah well Helen Mirren is still one of the most beautiful women in the world & so cool she can get away with it! it’s nice that her words traveled here.